Operating a successful business is enough of a challenge as it is without having to deal with potential break-ins, data breaches and security threats. But thanks to our state-of-the-art security systems in Perth, you don’t have to waste time worrying about whether or not your company is as safe and secure as it needs to be. We’ll tend to the security details so that you can focus on your operations without distraction. The team at Smart Security will do everything in our power to keep your organisation secure. We’ll defend your assets, safeguard your staff, guard your stock and protect your systems and infrastructure. We can also set up access-control systems to ensure that only those personnel with the proper clearance come in contact with sensitive documents or materials. We’re a 21st-century security firm in every sense, and we make use of high-tech security solutions for our clients. If you have intellectual property to protect, we’ll help you establish sophisticated protocol to keep it under lock and key. 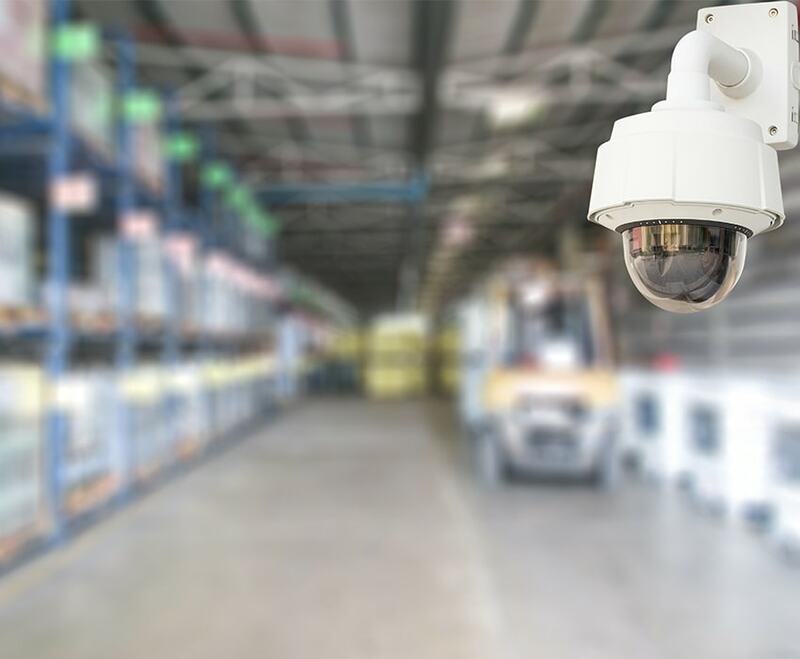 From the perimeter to sensitive storage units within your facility – our alarm security systems in Perth will oversee your entire operations. Don’t allow your company to become the victim of theft or burglary. Instead, protect your facility inside and out with a sophisticated security system and advanced burglar alarms for home. At Smart Security, we deal exclusively in next-generation security solutions that protect your facility, staff, on-site infrastructure and sensitive systems. Our team can customise a 24-hour monitored security system for your business, so that you never have to worry about the security of your premises. Our Safety Control Room is certified A1 – the highest rating in the industry. Our standard business alarms feature hourly polling. However, this can be tailored to meet your specific business’ needs. High-risk venues may be polled as often as every 90 seconds. Get in touch with our team to let us know about your requirements, and we’ll help you create a plan that’s best for you. These days, we’re seeing an increasing number of small to medium sized businesses operating without the need for landline telephone service. Instead, they’re making use of broadband Internet service to set up VOIP phone connections for more versatility and higher savings. In the past, monitoring business security systems in Perth required the use of at least one landline, but those days are behind us now. Thanks to GPRS wireless networks, the same technology that powered previous generations of mobile phones now makes it possible for Smart Security to keep a watchful eye on your business premises without the need for a single landline. Our high-tech business security systems are accompanied by the highest standard of service, meaning you and your team can enjoy greater peace of mind whilst on the job. There’s no need for your company to be exposed to unnecessary risk. If you take business security seriously, make use of the latest solutions from Smart Security. Call us on 08 9470 2887 for a free quote within minutes, or get in touch with us via the contact form on this page if you’d like us to contact you. If you’re looking for home burglar alarms and security systems in Perth we’ve also got you covered.